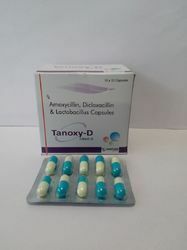 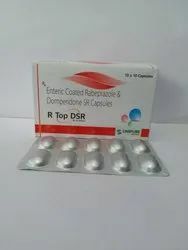 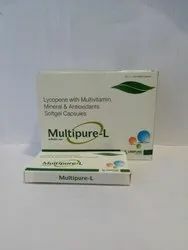 Our range of products include 200 mg itraconazole capsules, freslac capsules, panmay dsr capsule, vitamin b-complex capsule, amoxycillin and dicloxacillin capsules and antioxidants multivitamin capsule. 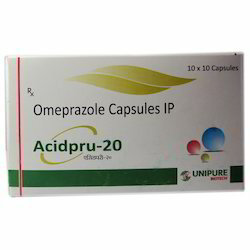 We are the leading suppliers and manufacturers of 200 mgItraconazole Capsules. 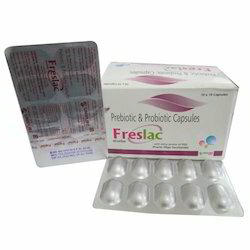 Leveraging on the support of our vendors, we are providing our valuable clients a quality proven assortment of Freslack Capsules. 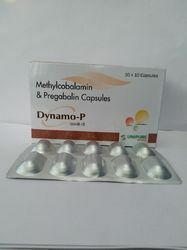 The provided products are widely appreciated by our customers. 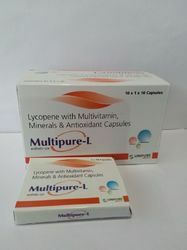 These products are processed using high-quality ingredients with following medical norms. 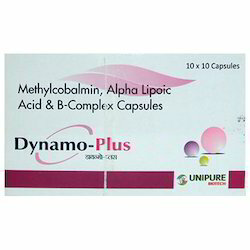 Our clients can avail the offered collection of these products from us at industry leading rates. 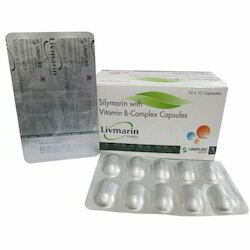 Our thorough search of the modern industry allows us to offer a large collection of Vitamin B-Complex Capsule. 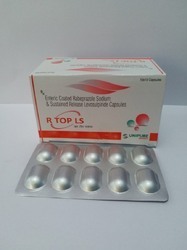 Formulated using predefined industrial standards and prescribed guidelines, these capsules are used in treating viral hepatitis. 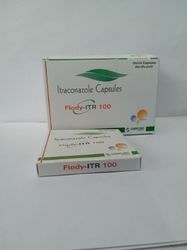 We assure to our customers that only quality tested ingredients are used for the formulation of these capsules. 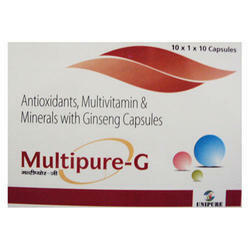 Antioxidants, Multivitamin and Minerals with Ginseng Capsule. 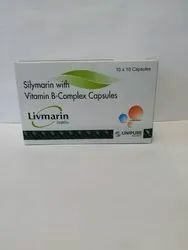 We are the leading suppliers of Silymarin with Livmarin Capsule. 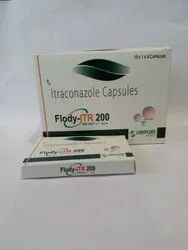 We are leading Pharma franchise providers of Itraconazole Capsules. 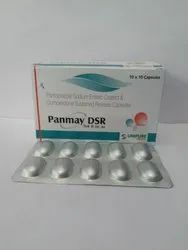 Looking for Pharmaceutical Capsules ?